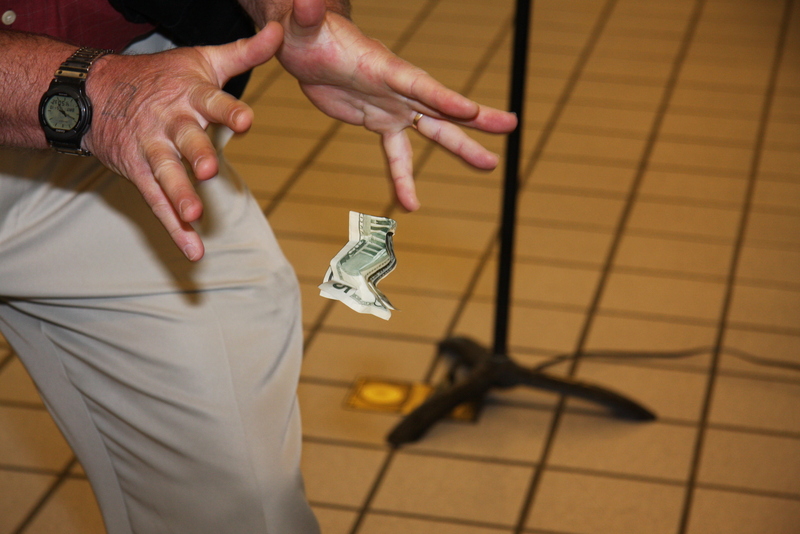 Boise, Idaho based magician Kipp Sherry started in magic when he was 5 years old. 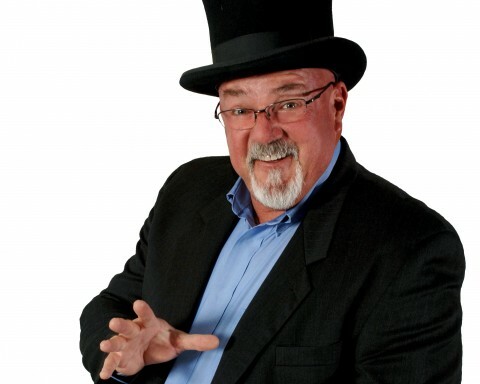 For more than 40 years he has continued to refine his magical entertainment style. His magic is now enjoyed by thousands of people every year. Kipp has a Bachelor’s degree in Business Administration. This makes him much more than just an entertainer! Kipp understands what it takes to run a business and what your business is looking for… SALES! 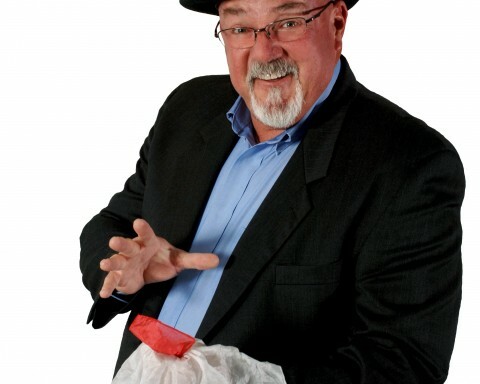 As a Corporate Magician, Kipp has the “know-how” to work with your sales staff and customize his presentations to promote your products and services. 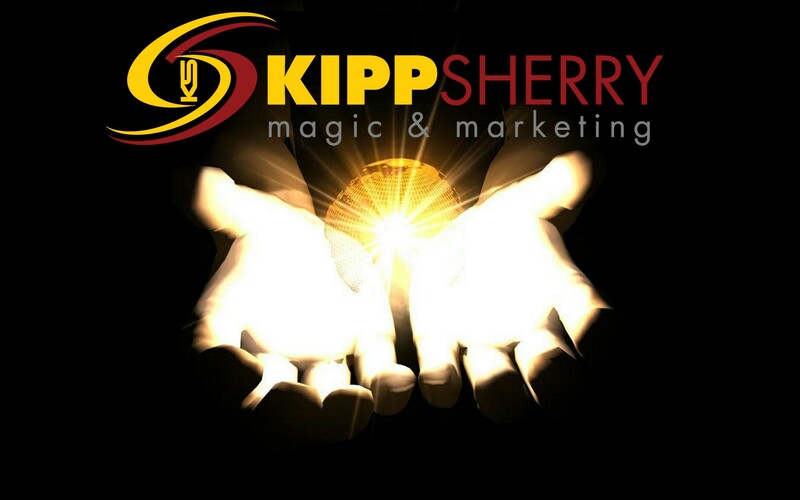 Kipp has created original magic effects and marketing tools that are used by magicians all around the world! Including: Japan, Russia, Germany, France, The Netherlands, Ireland, Australia, and more. Commercial effects include P-PIK Prediction Cards and Kings Fool Business Cards. Kipp also creates effects exclusively for his clients, which are not made commercially available. 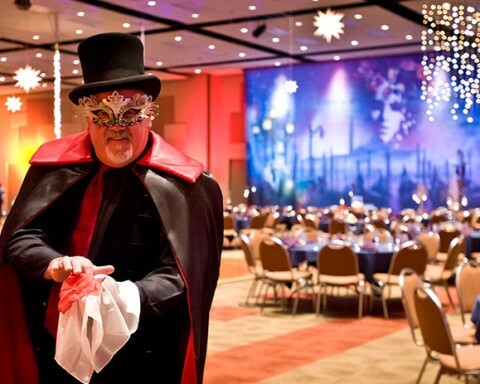 Boise, Idaho based Corporate Magician, Kipp Sherry has been dazzling corporate audiences with his unique mix of magic and marketing for over 2 decades now. 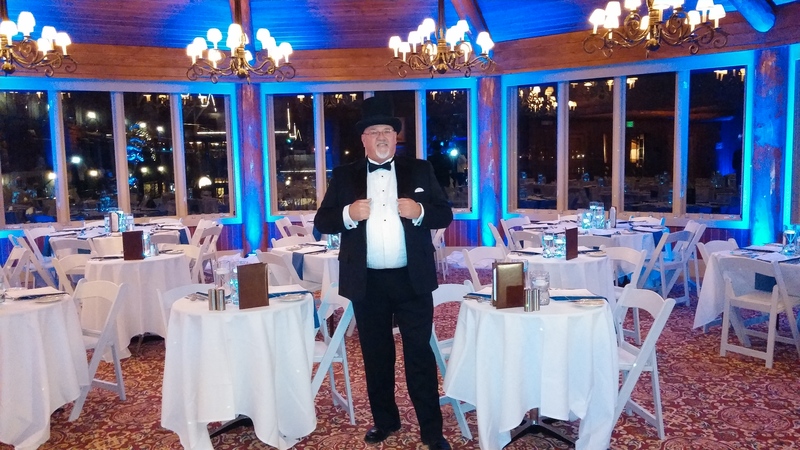 Each magic presentation is customized to his clients needs, then delivered in a way that will draw a crowd, keep a crowd and sell a crowd. 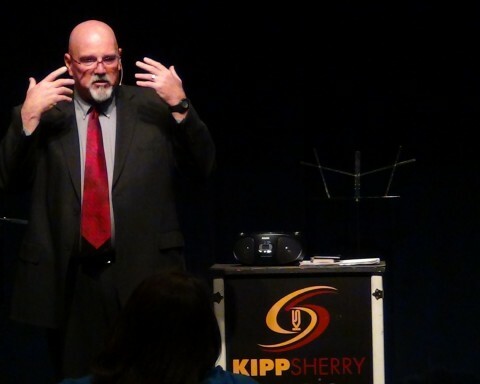 Whether your event is a private party, trade show, banquet, product launch, or a VIP customer event, the magic of Kipp Sherry makes your events unforgettable, informative, and full of entertainment. 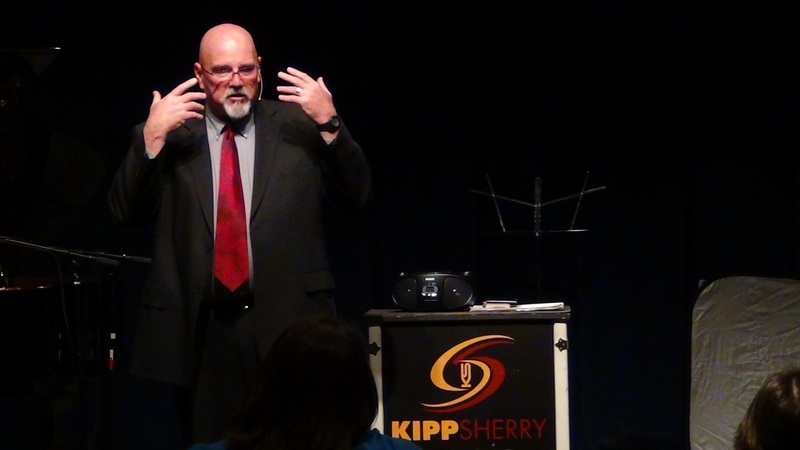 Kipp Sherry has a lot of ways you can bring his magic to your next event. 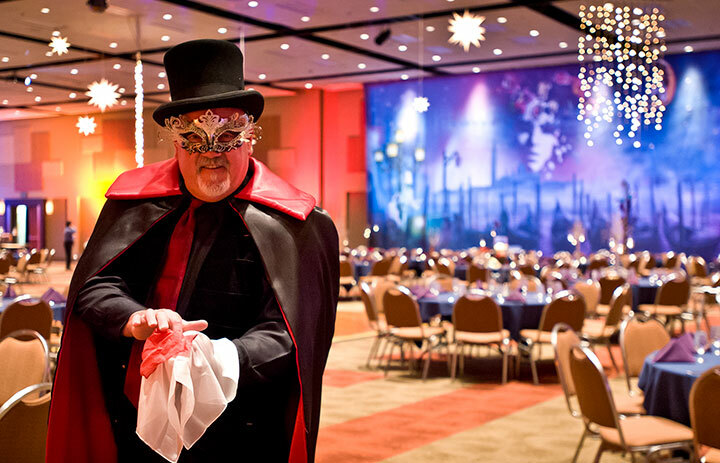 See why he is the top entertainment choice for businesses and events all over Idaho. Child or spouse’s birthday? family reunion? fund raising event? 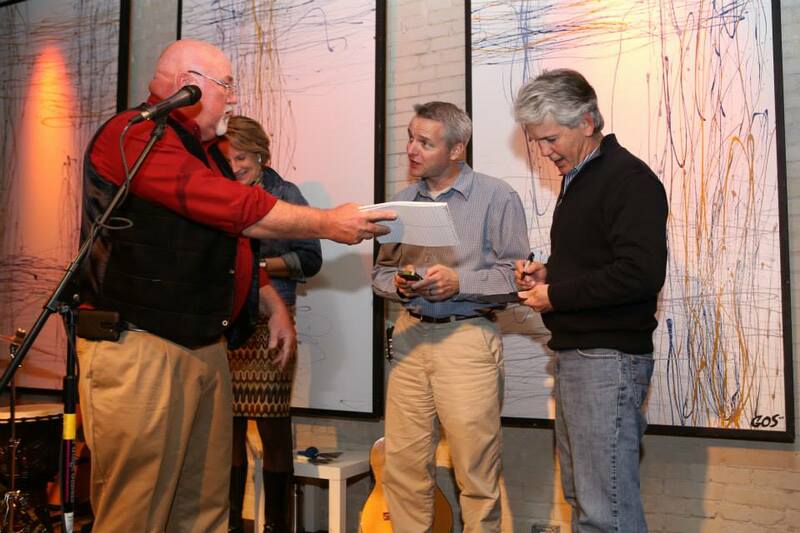 Kipp Sherry can entertain all ages, and entertain them all at the same time. Your Booth becomes the Main Attraction at the show. 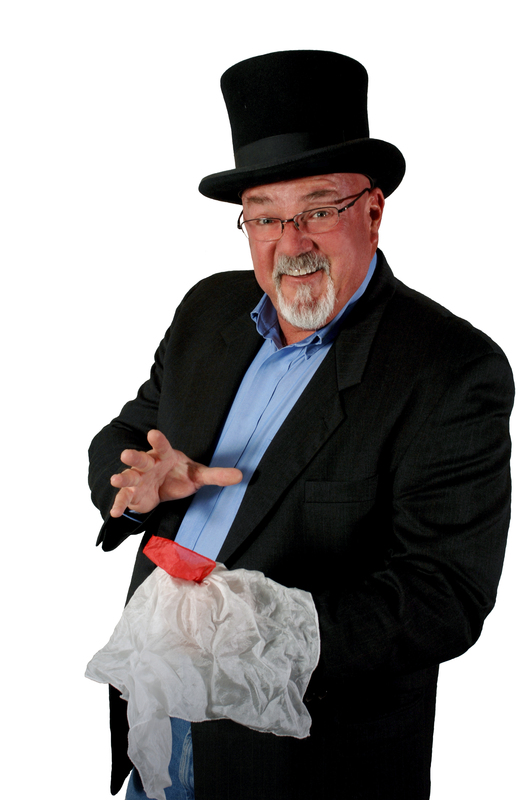 Private Magic Shows are better than a chocolate on your pillow. Make your VIP’s feel special. Invite them to a private magic show where they become the stars. No cheap laughs at their expense, they are treated with the dignity they deserve. 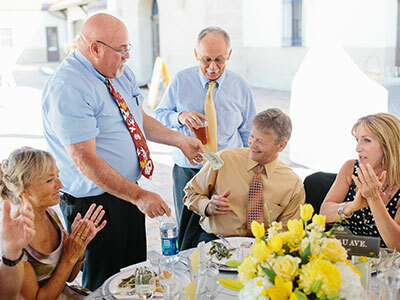 Strolling Magic is great for a cocktail party as your guests are arriving. 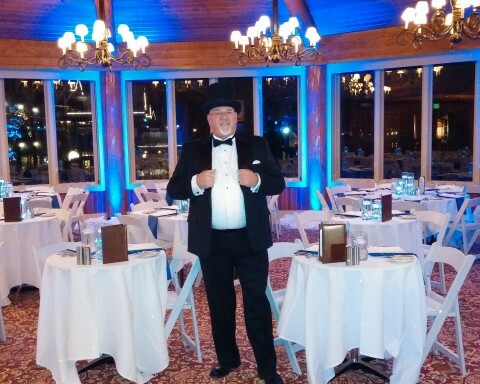 Stage Magic makes a perfect compliment after dinner. Kipp Sherry can deliver both with his unique personal style. 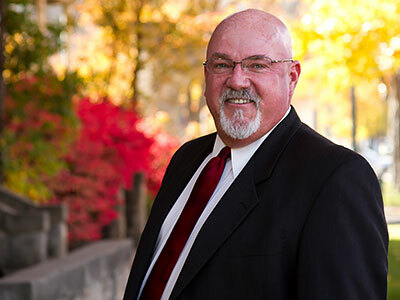 Read Kipp’s blog to stay updated with what’s new and where he will be. We have given our website a new look. let us know what you think! Kipp provided an excellent show for our Christmas party. I would definitely recommend him! Kipp’s presentation was spot on and kept the show moving. His involvement of the audience was great. Everyone enjoyed the show. We gave Kipp a standing ovation at the end. We will use him in the future. Kipp was very professional and talented. 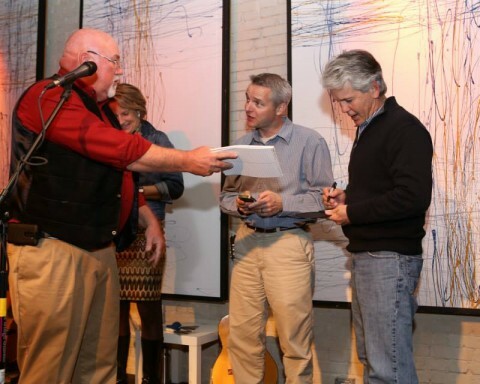 Feedback from everyone at the Holiday party was impressive! 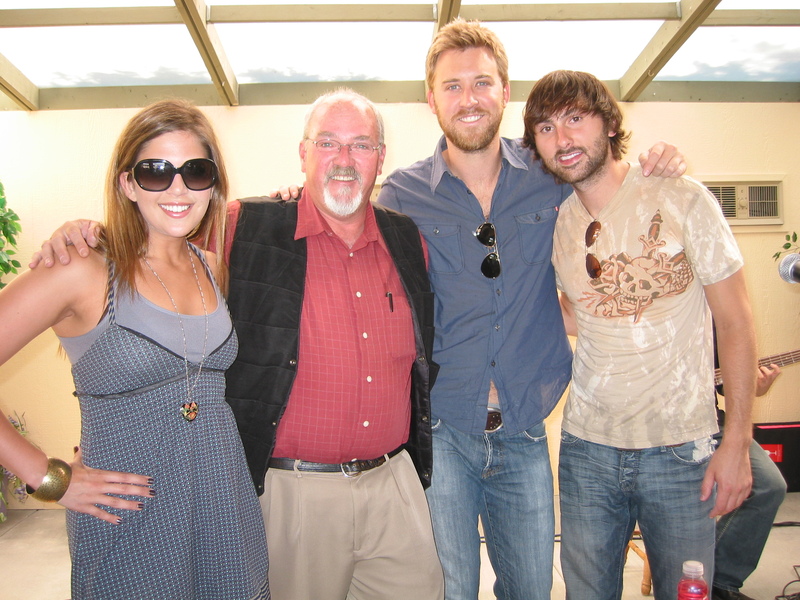 I have used Kipp on multiple occasions for his magic in marketing as well as for awesome entertainment. 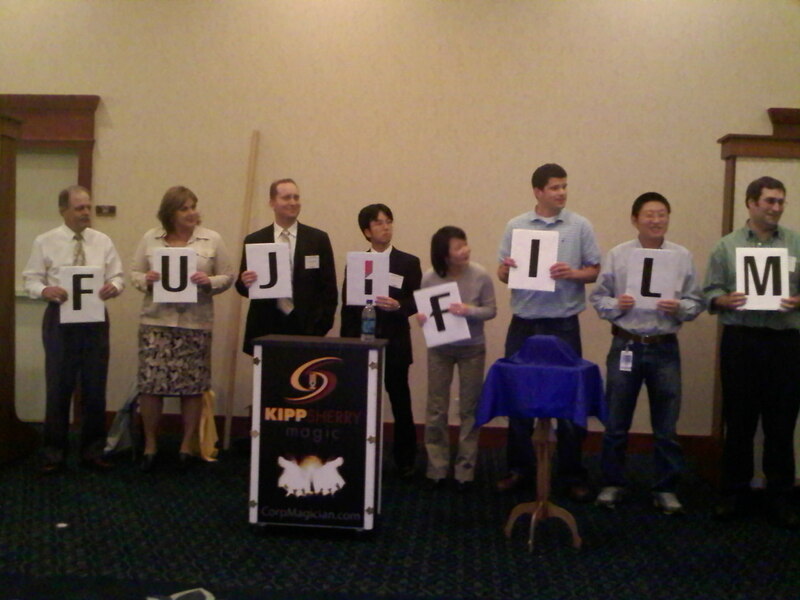 Kipp is skilled, entertaining, convincing and professional. I highly recommend him. Add your name to this impressive list of clients who have experienced Kipp’s special brand of entertainment. The only Business Card you’ll EVER need! 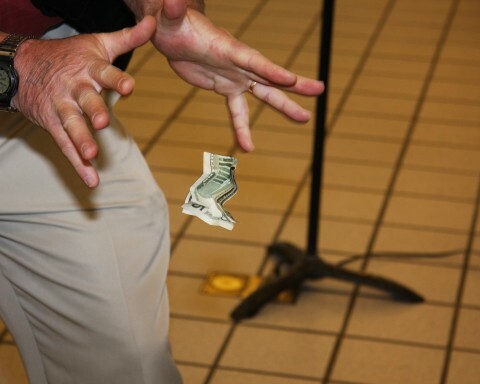 Kings Fool is both a business card and a card trick. You’ll get multiple exposure from the same business card. Customize them with the Do-It-Yourself kit, or have them professionally made in quantities of 200 or more. 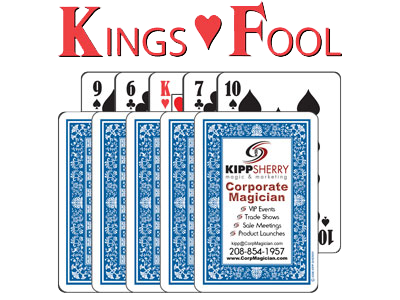 Kings Fool is the only business card guaranteed to make you money. 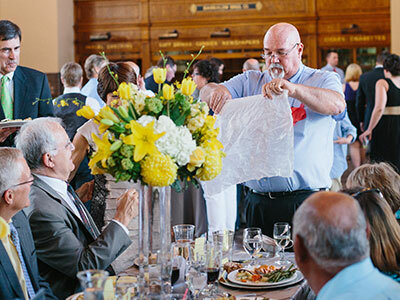 Contact Kipp today for your next event!